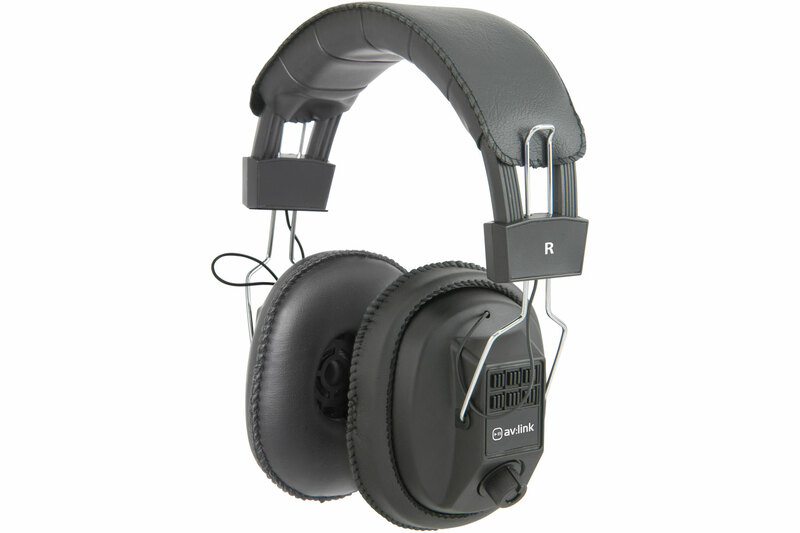 In-line volume control & 40mm Drivers for deep bass sound. Ideal for the discerning listener, giving superb clear tops and mids. 2 Metre Oxygen-free Copper Litz wire lead with gold pated 3.5mm/6.3mm jack-plugs. Frequency Response 20Hz to 24KHz, 102db @ 1KHz.